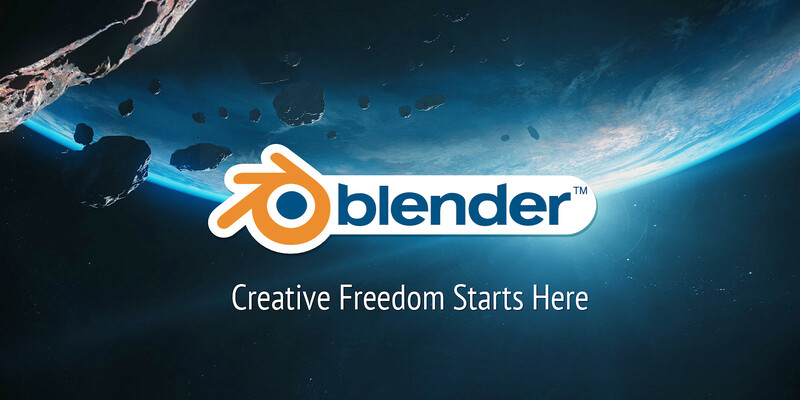 Can i see somewhere the blender conference 2007 stuffs in movie or youtube when the conference will be finished? There should be a live video stream from the conference most of the time. Edit: I mean, there HAS been a stream during the conferences before, so it’s quite sure there will be on this time as well.